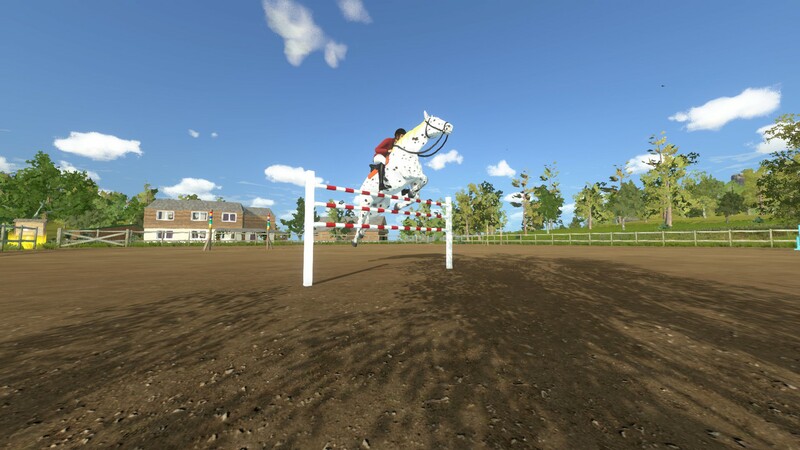 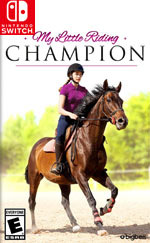 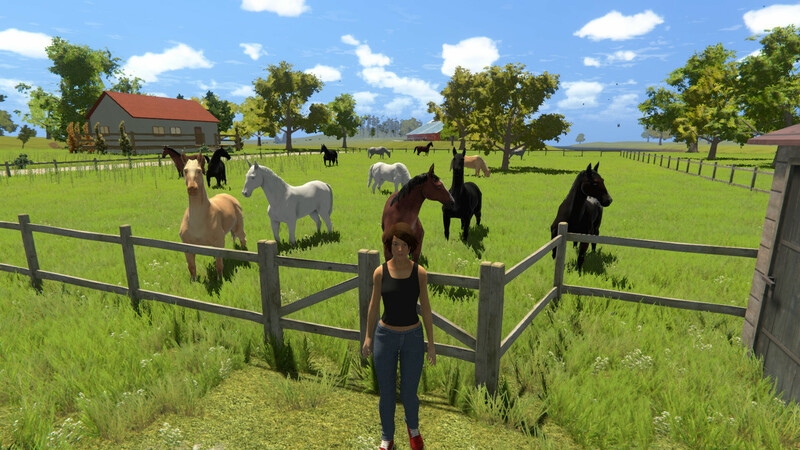 Gallop toward your dream of becoming a professional equestrian! 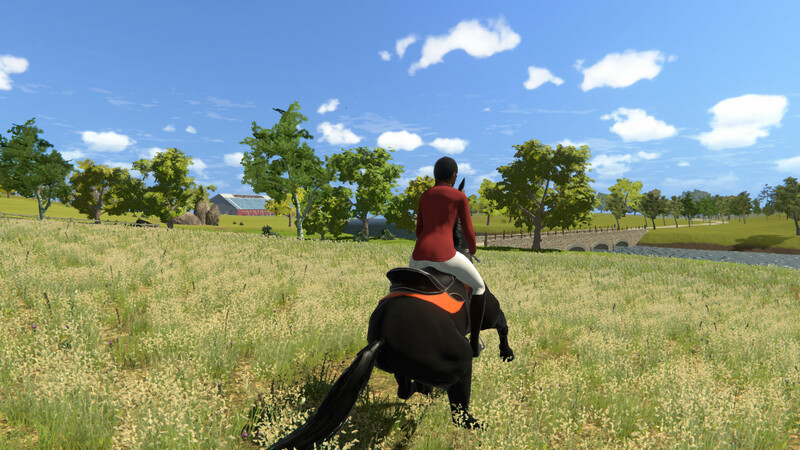 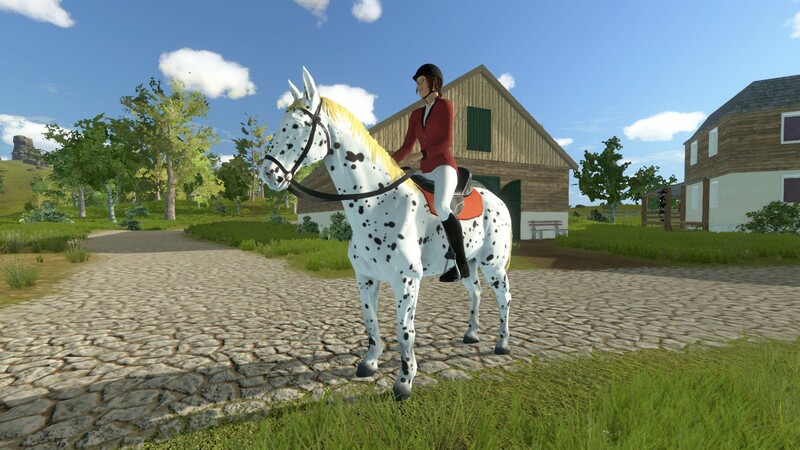 Choose your favorite horse, train and care for it, and win medals for the village riding club! 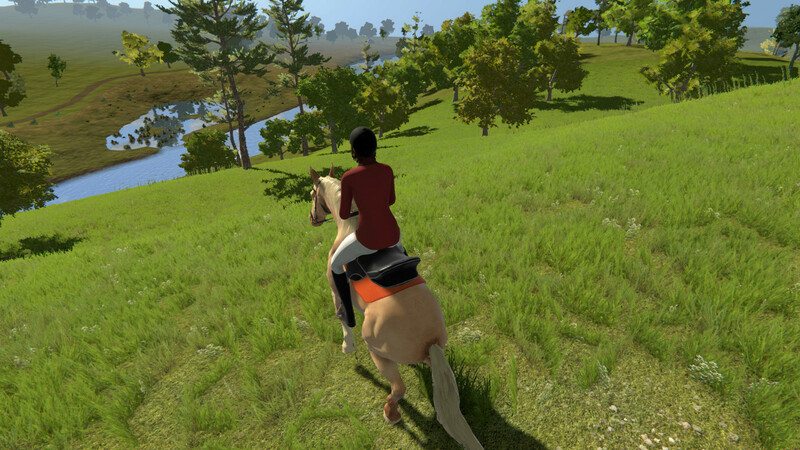 Explore the countryside and complete missions to earn new outfits and equipment.